LUBUAGAN weaving is now part of the curriculum. 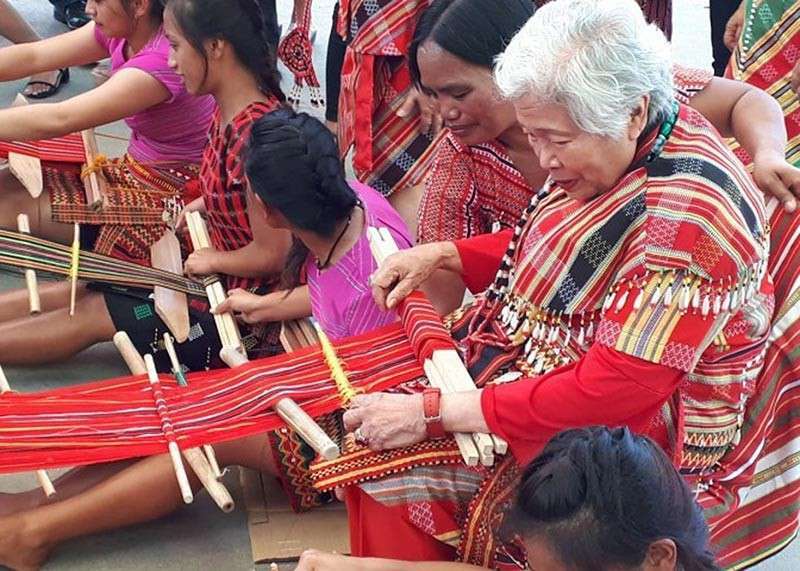 DEPARTMENT of Education (DepEd) Secretary Leonor Briones recently led the launch of the backstrap weaving or “laga” as a specialization under Home Economics in the Technical-Vocational-Livelihood (TVL) track of a senior high school in the Municipality of Lubuagan in Tabuk City. The DepEd announcement detailed the memorandum of agreement (MOA) between the department and the Kalinga State University, and the Technical Education and Skills Development Authority (Tesda) – Kalinga with a student is guaranteed an appropriate training certificate at the end of grade 12, and Work Immersion Program with the Local Government of Lubuagan which involves hands-on experience or work simulation by learners. Advancements in the specialization will also be provided by consultants or experts in the knowledge and skills essential in the development of backstrap weaving design, learning resource production, training designs, and other necessary developments in the course from the Kalinga State University. 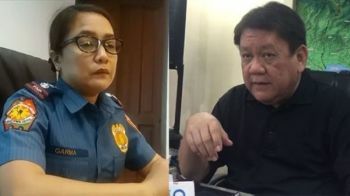 In an interview with SunStar Baguio, Carmel Meris, Indigenous Peoples Education (IPED) program focal person, said backstrap weaving is the latest to be included in the curriculum of the department. Meris said the Indigenous Knowledge Systems and Practices (IKSP’s) is part of contextualizing practices for each area under the IPED program. Under the IPED, local practices ensures the legacy of forefathers is passed on focusing on ancestral domains as well as Cultural Communities. The IPED programs include rice terraces stonewalling used as basis for force and motion and indigenous food used in home economics. Meris said learnings relevant to the cultural communities is part of the contextualization in the IPED.